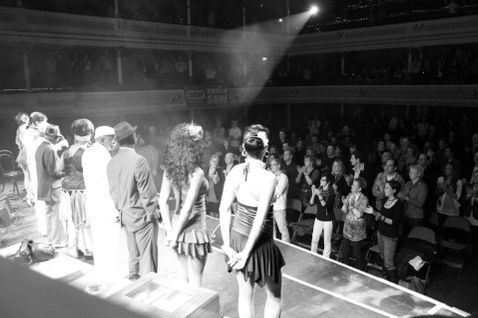 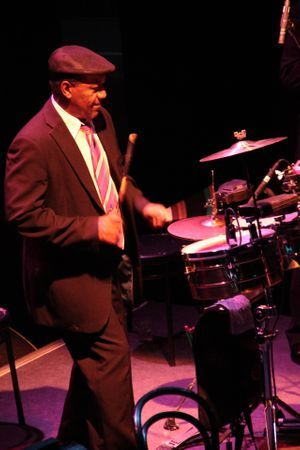 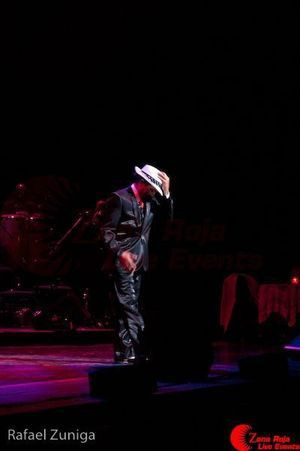 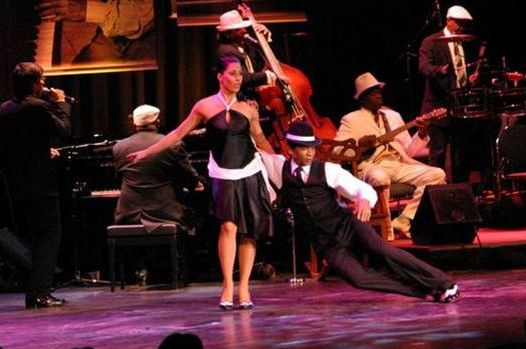 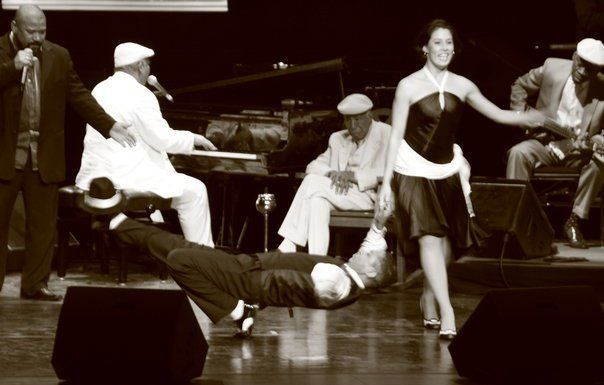 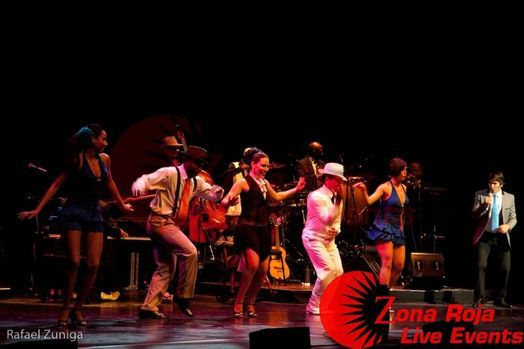 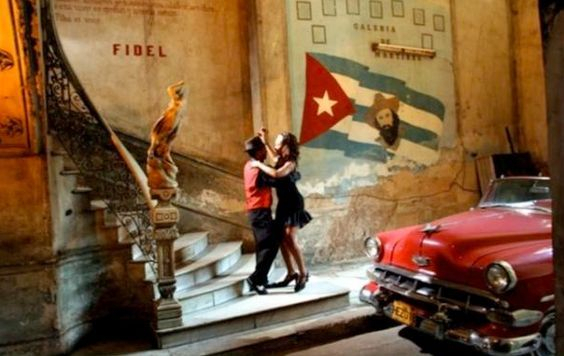 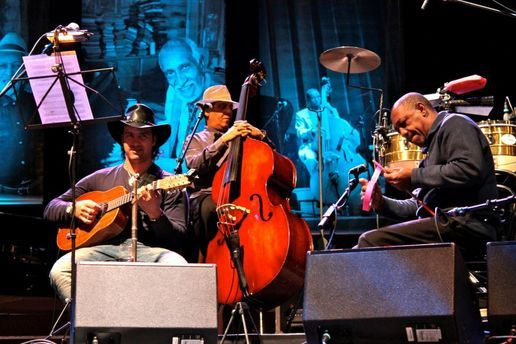 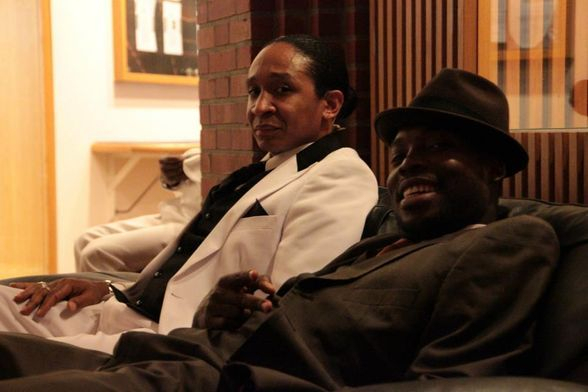 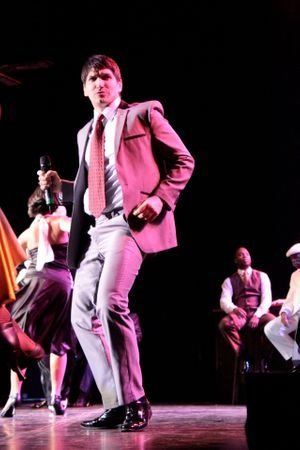 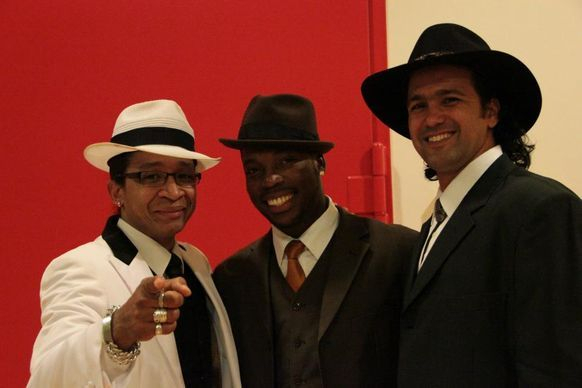 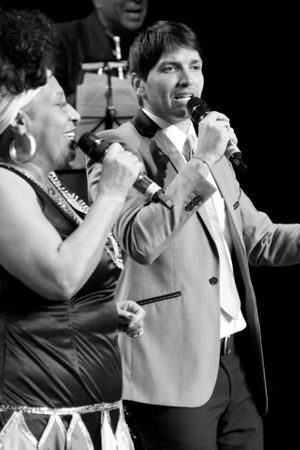 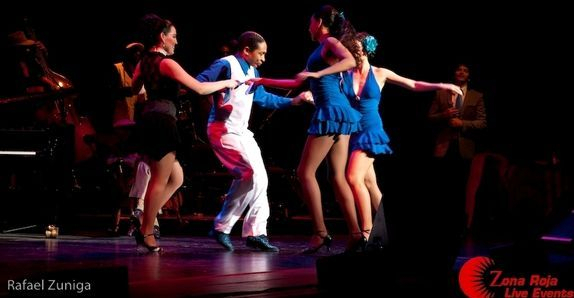 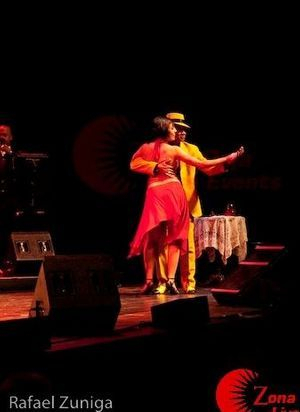 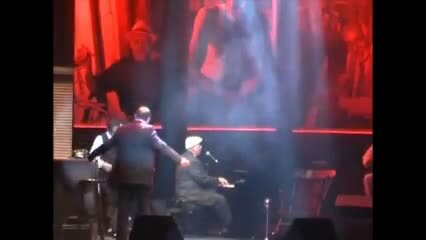 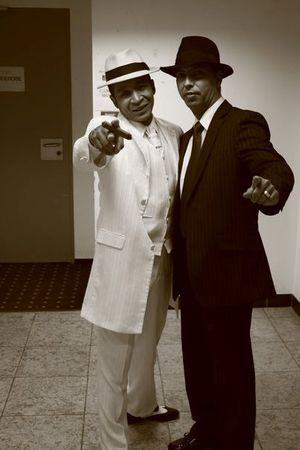 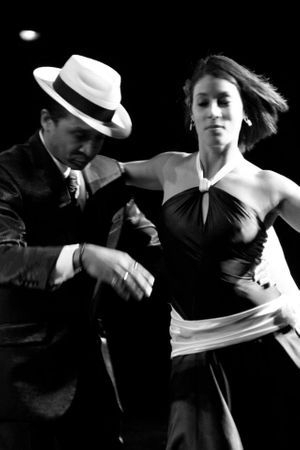 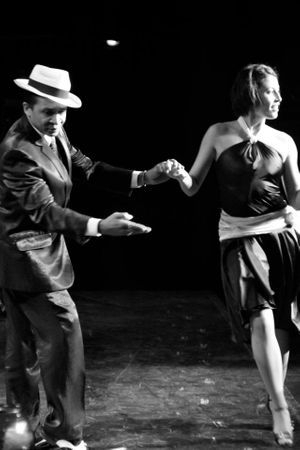 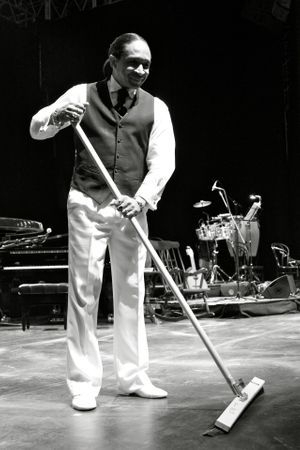 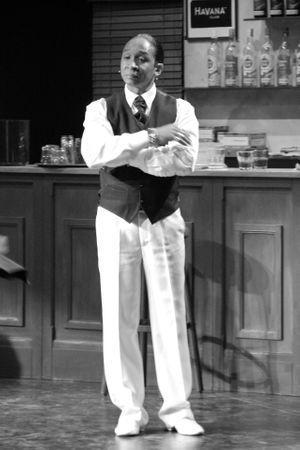 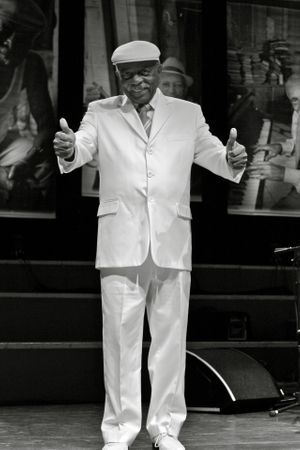 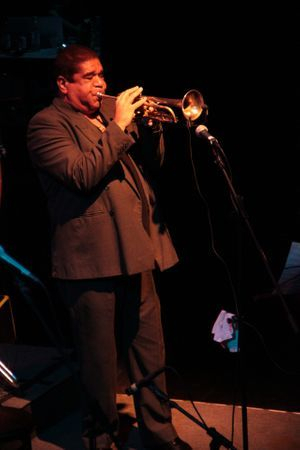 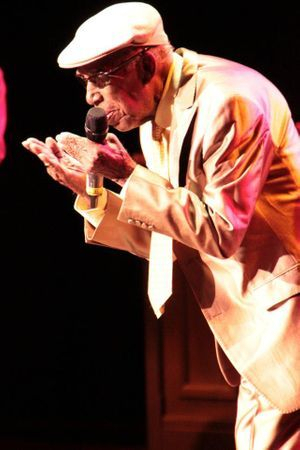 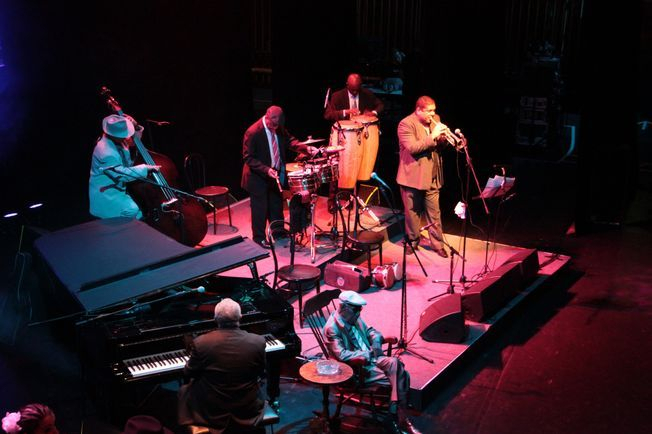 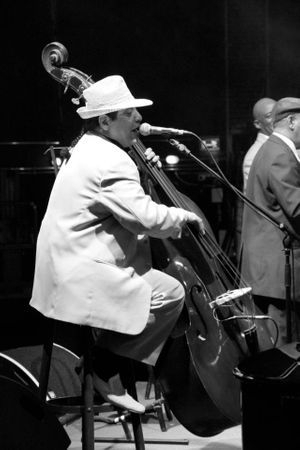 Eric Turro Martinez's evolutionary stardom started at the Buena Vista Social Club Cuban international show since 1999. 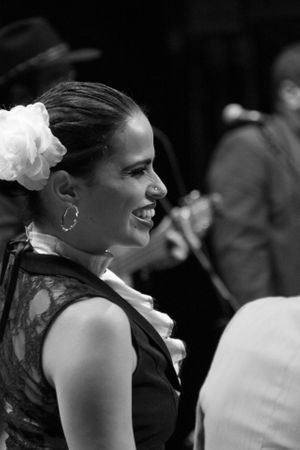 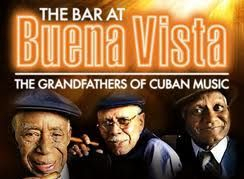 One of the founders of the Bar at Buena Vista in 2004, The Bar at Buena Vista is a real life school and the vehicle that Turro Martinez has used to bring the Cuban traditional dance to the big stage. 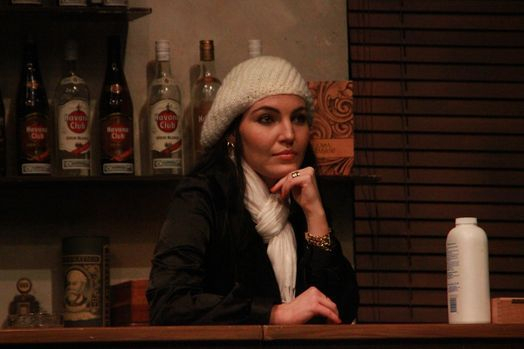 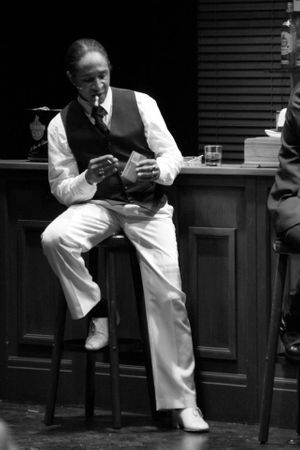 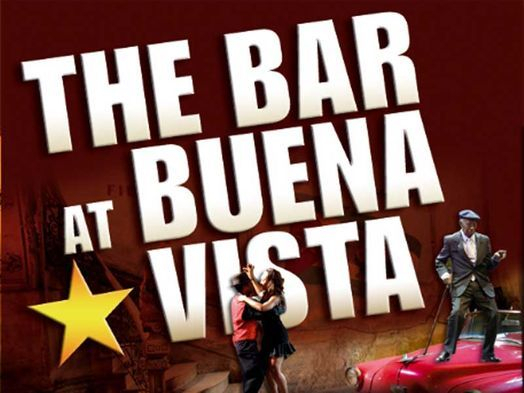 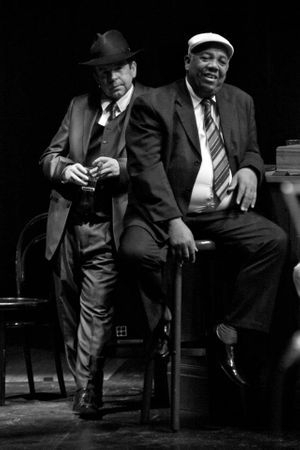 The Bar at Buena Vista, is a show under the artistic direction of Toby Gough and produded by Mark Brady - ATA (Allstar Artists). 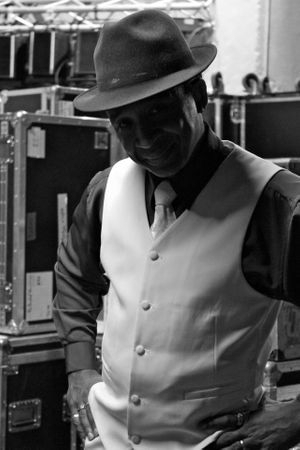 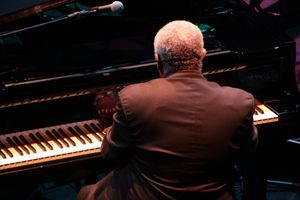 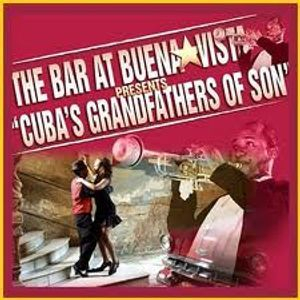 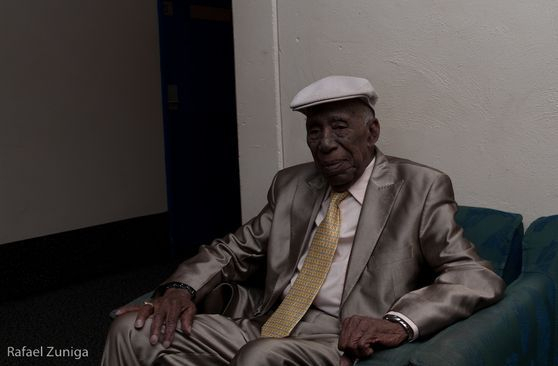 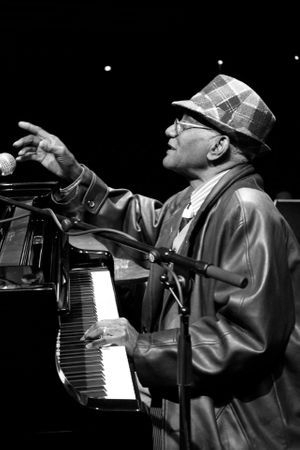 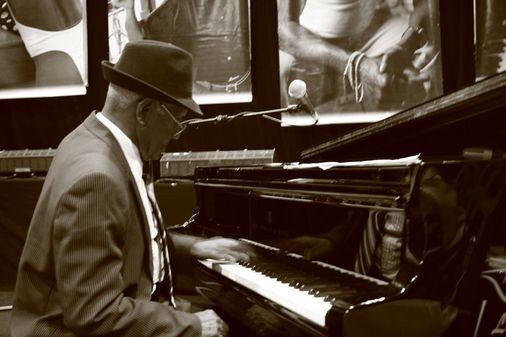 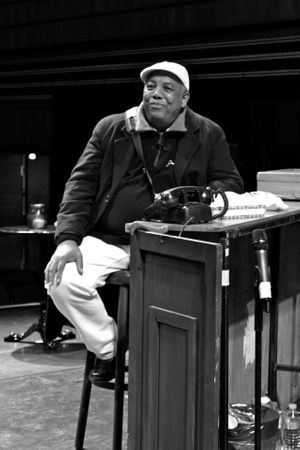 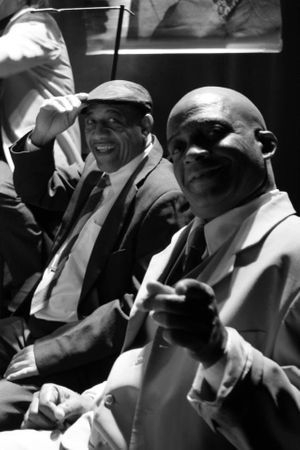 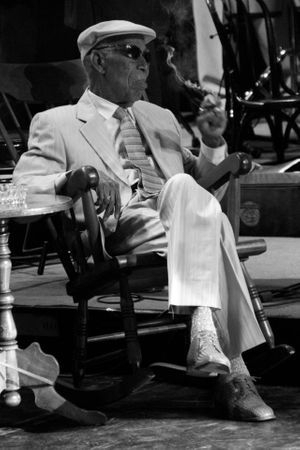 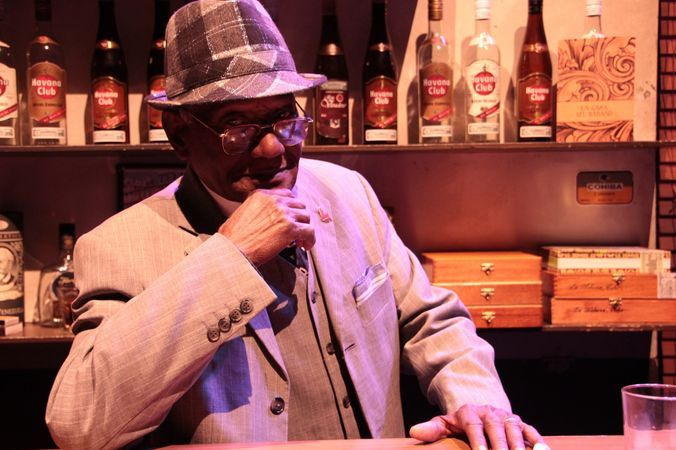 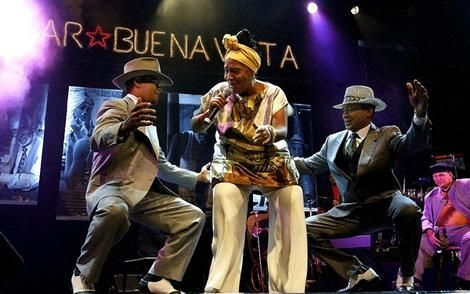 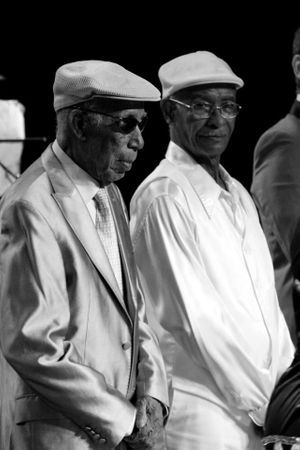 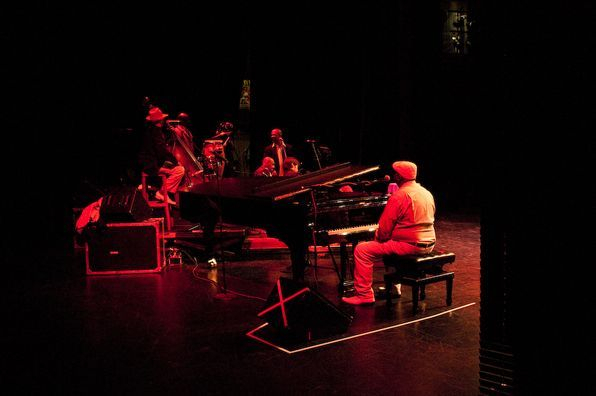 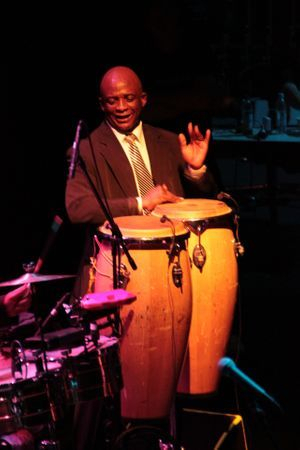 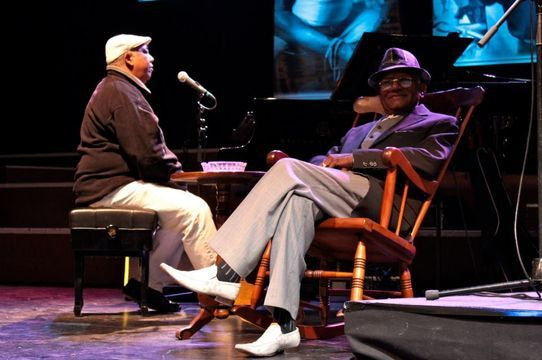 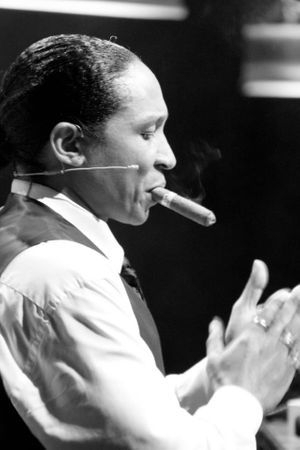 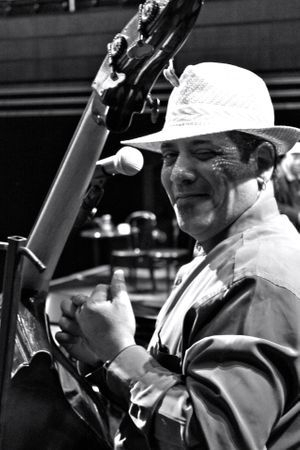 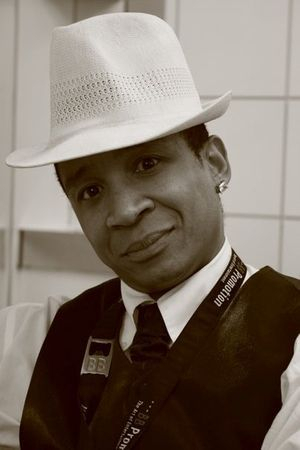 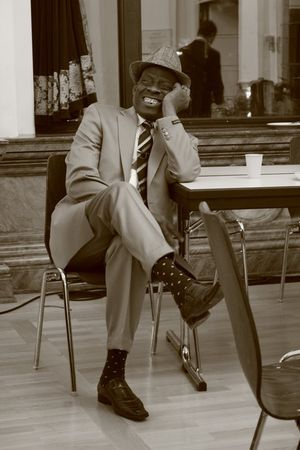 Eric has stated; "Being part of this production is one of the greatest honours and achievements of my career" being at the Bar at Buena Vista is a continuation of Eric's work with the Buena Vista Social Club since the late 90's in Havana. 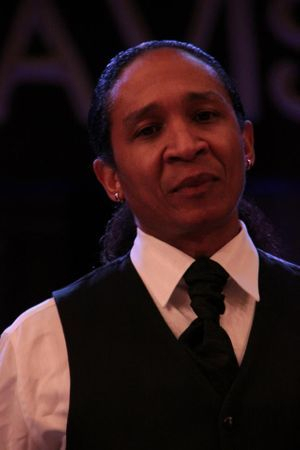 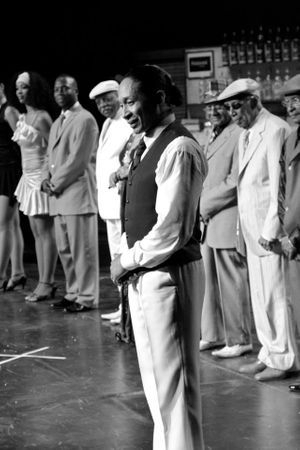 Choregrapher, lead dancer and recently conductor of the show, it is a great responsibility for the Cuban master who is considered one of the top talents in Cuban traditional dance, especially the Cuban Son and Casino that with the years has earned him some some catchy nicknames: Master of Cuban Son, The Caribbean Hurricane and The King of Cuban Son. 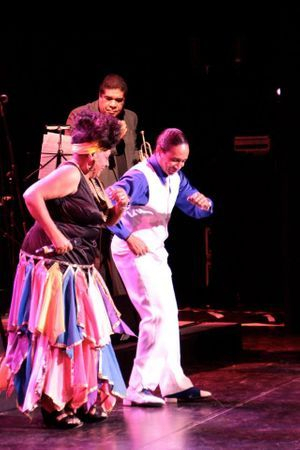 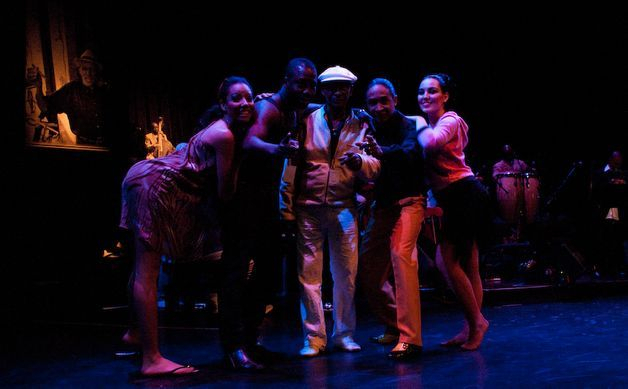 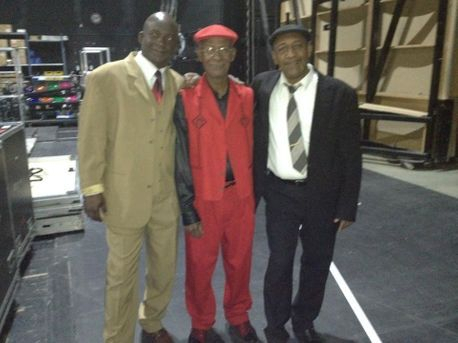 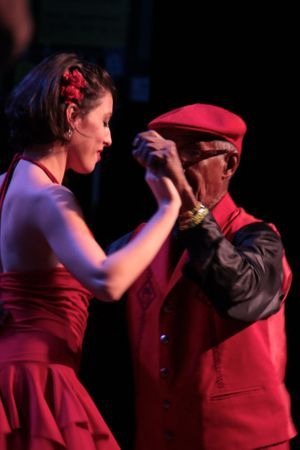 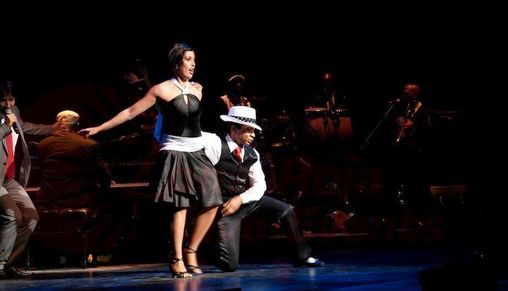 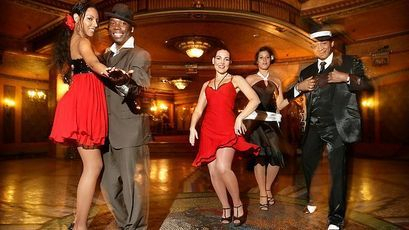 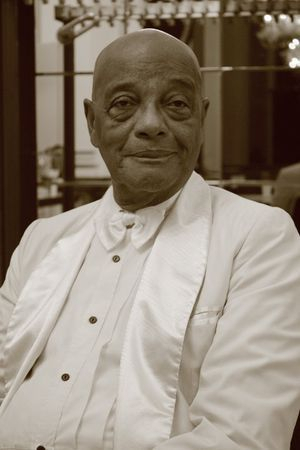 There is no doubt that the name Turro Martinez is part of the Cuban history, today the ones who work close to him know that they are in the presence of a living legend of the Cuban dance. 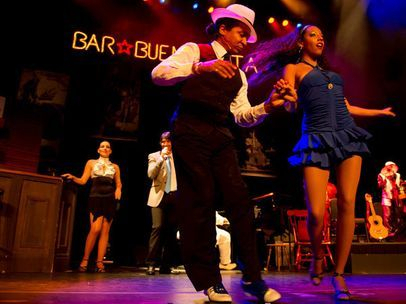 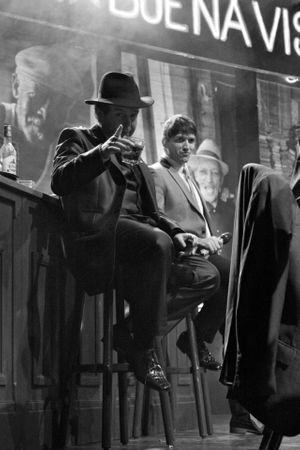 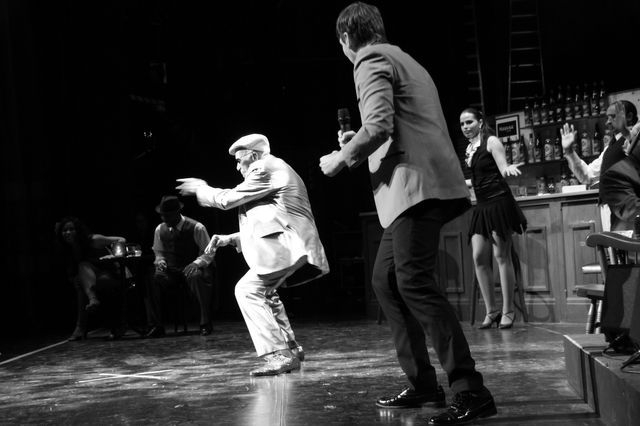 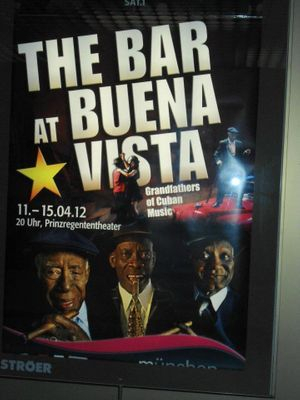 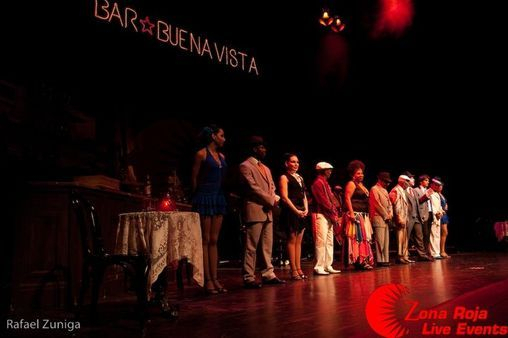 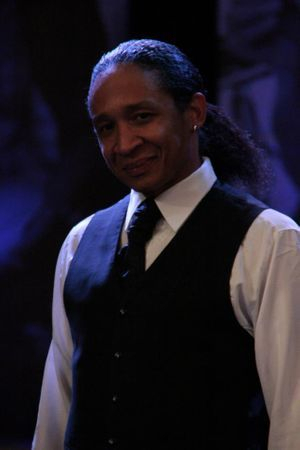 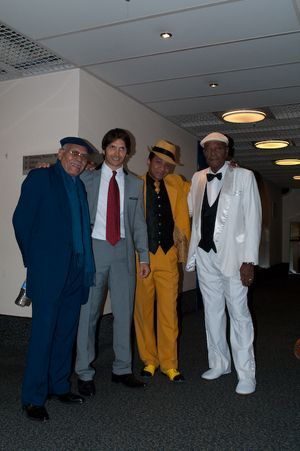 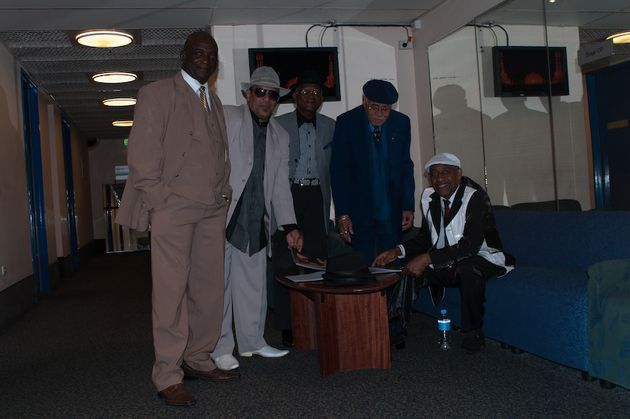 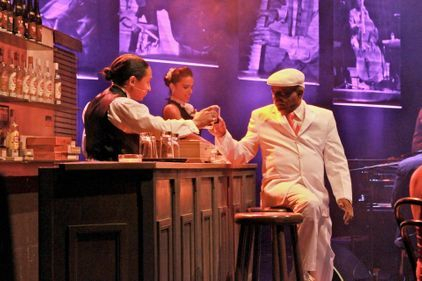 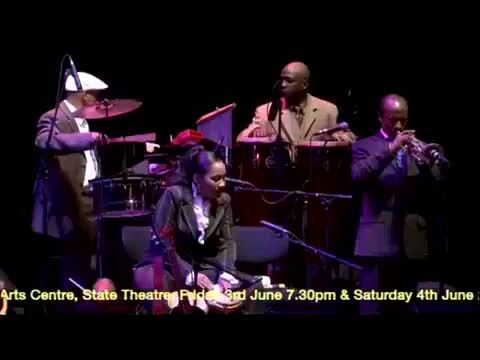 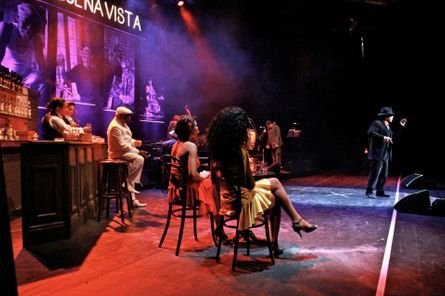 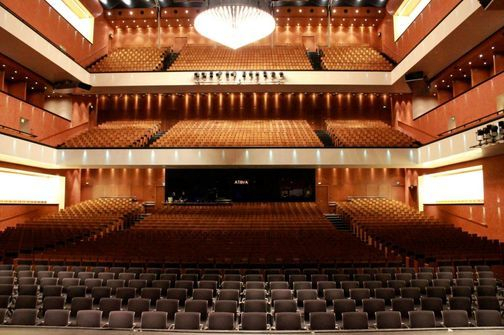 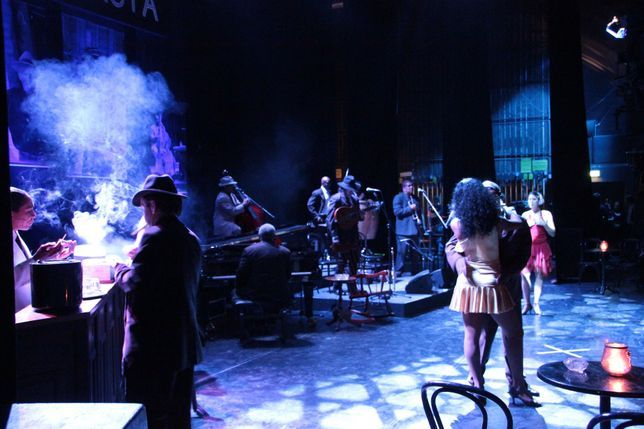 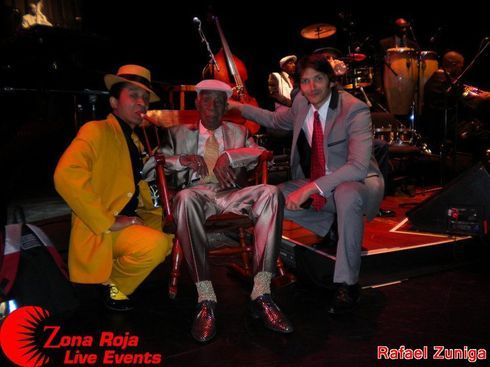 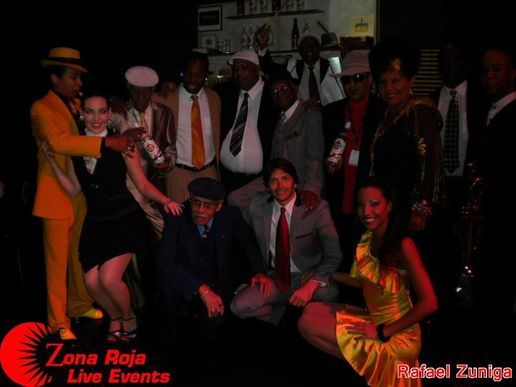 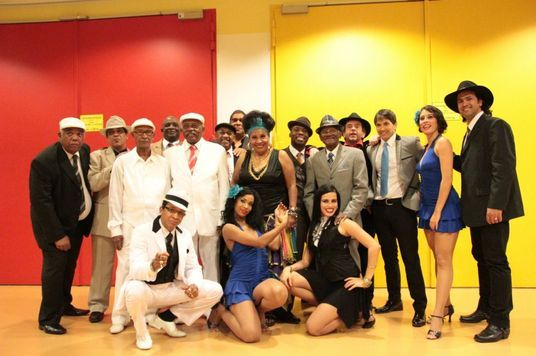 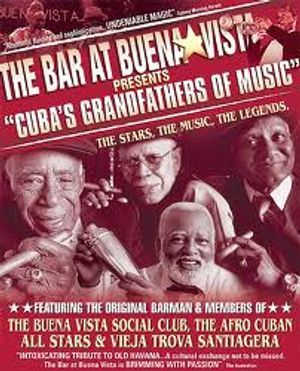 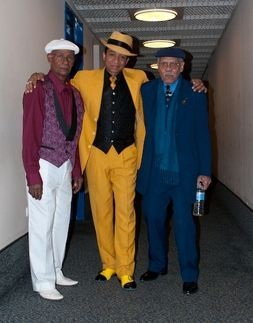 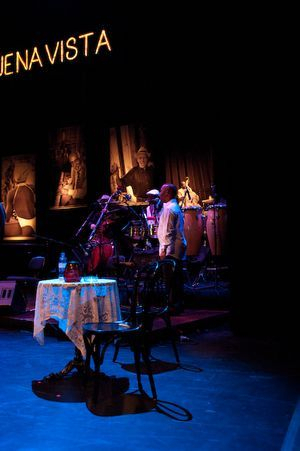 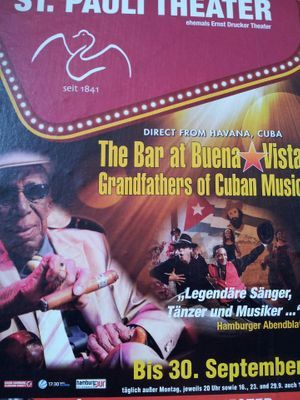 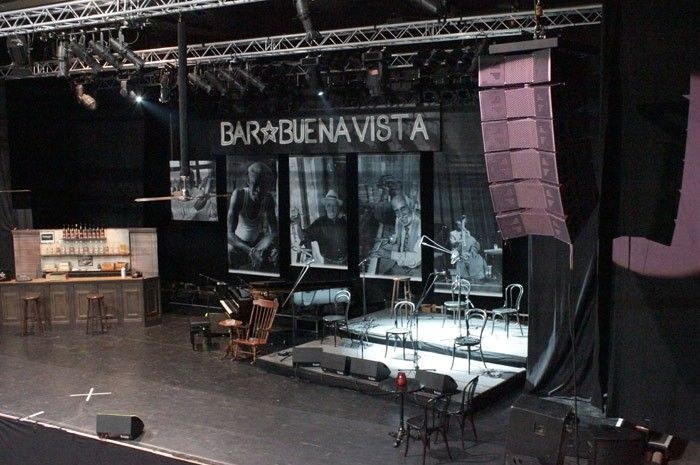 It is impossible to recreate so many years of touring along with a great group of great Cuban performers on a single page, however the Cuban master wants to show the world an exclusive look at the great work of the Bar at Buena Vista and how important the show is for the promotion of the Cuban culture. 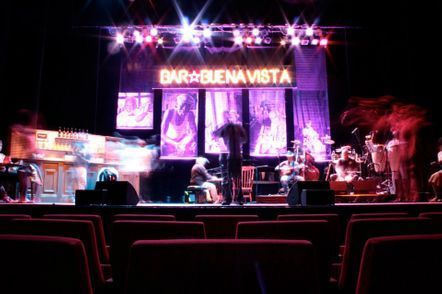 Buena Vista Turro Martinez Int. 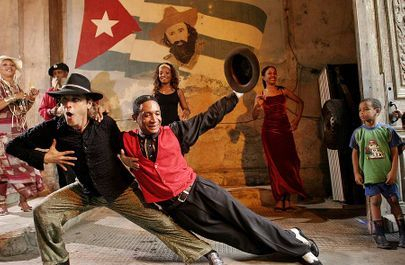 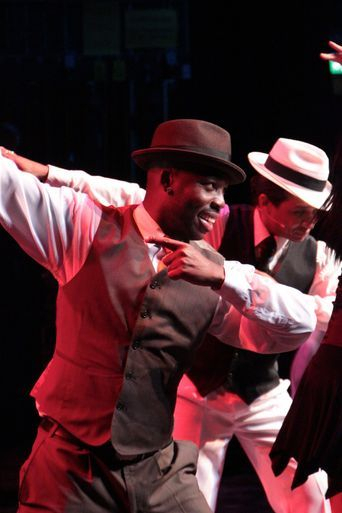 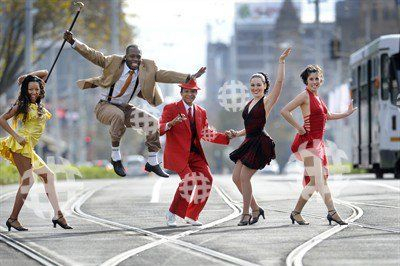 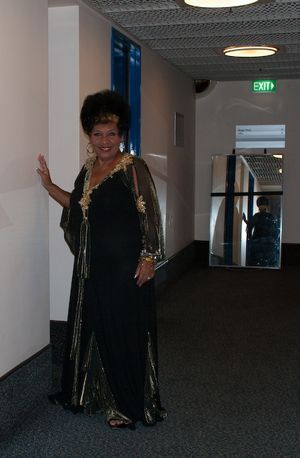 Cuban Dance & Ent.Company.